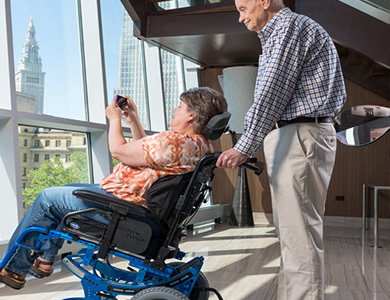 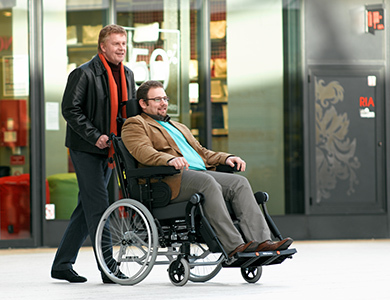 Invacare is a global supplier of wheelchairs and other healthcare and mobility equipment. 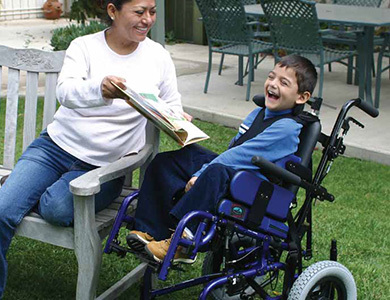 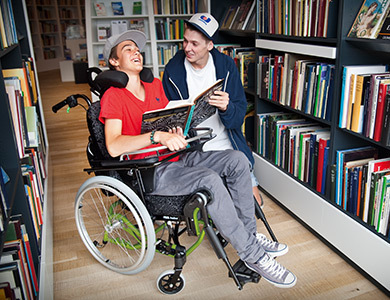 Our manual wheelchair range includes light weight wheelchairs, paediatric wheelchairs, foldable wheelchairs, recliners and other mobility solutions for at home, in nursing homes and hospitals. 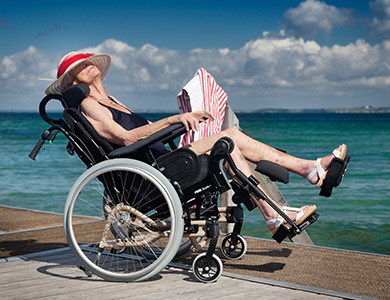 Click on the lifestyle image or product name below for a description of each Tilt N Space wheelchair.